Most of us may be heard before about the fact of traffic generation through your Pinterest profile. But have you ever think about you can use the Pinterest profile to earn money? 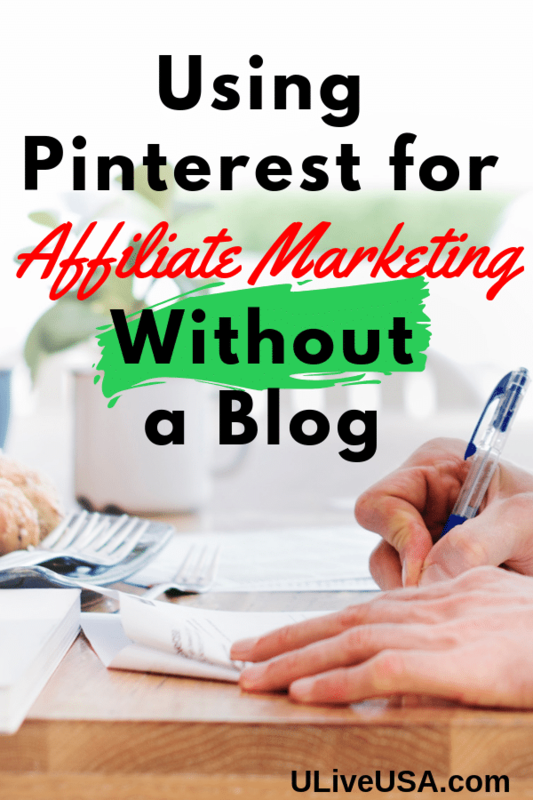 Driving massive traffic on your blog post through your Pinterest profile is a common practice but using Pinterest for affiliate marketing may sound unknown to you. Keep in mind that Pinterest affiliate marketing is one of the best ways to earn money from Pinterest directly. How to use Pinterest for affiliate marketing without a blog? Selection of an appropriate niche is the most important thing to have success in your Pinterest affiliate program. So, it can be better to select a niche in which you are interested or what people are looking for the most. Actually, I want to suggest you that select an evergreen niche to start an affiliate program on Pinterest to earn more. Some most common examples of the niches that you can prefer are Home improvement, Weight loss, Health, and fitness, etc. 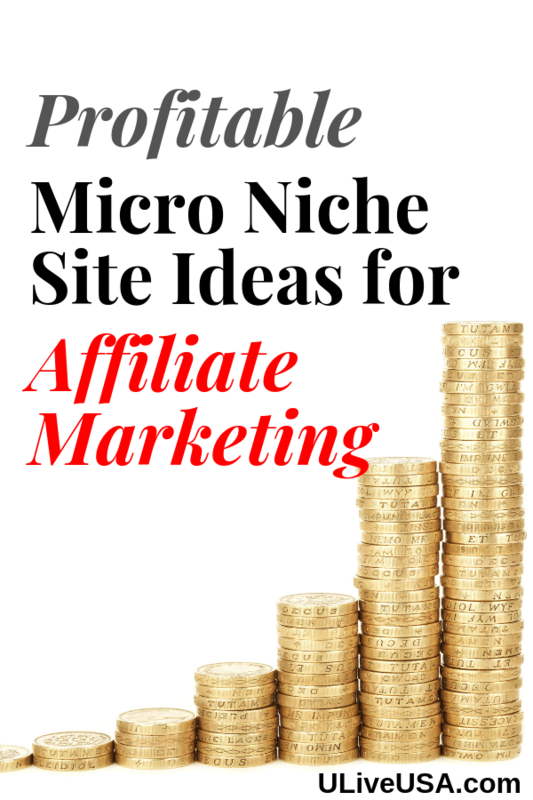 If you want a proper niche for your Pinterest Affiliate program, then it is suggested for you to make appropriate research before taking a step. After the selection of your niche, you have to select the products which you want to promote. 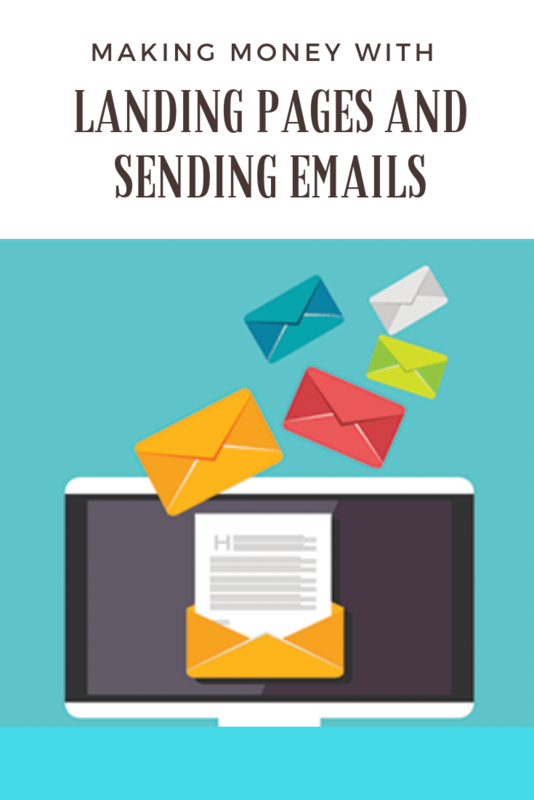 Once you have done with this, then it comes to design the attractive pins related to the topic you are working on. You can use any software such as Canva to make amazing pins which you can share on your Pinterest boards. Having an attractive and well-explained design of your pin will make you able to get more people to see and become your customers. After designing an attractive pin, you can’t save it on any of the board. You have to think that on which board you have some relevant material and place your pin there. It will help people to explore your pins, and the chances of earning may become higher. 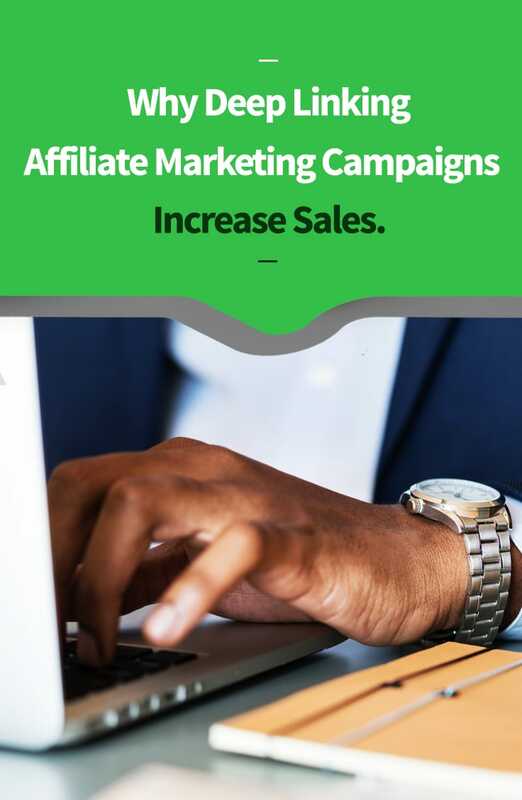 When you have designed your pin perfectly, then the most important thing you have to do while posting your pin on your Pinterest account is, place the affiliate URL with your pin. So that people will find it easier to go to the merchant site and buy your recommended product. For sure, after posting a pin you want more people to explore your pin and buy your recommended product so that you can earn more money with ease. For this thing to happen, you have to promote your pin. Post your pin in different group boards which you have joined and ask your friends to re-pin your pin. Pinterest is providing the best opportunity to earn money through affiliate marketing even without having a blog site. You just have to make the right choices to get more success. ← How to Put Amazon Affiliate Links On Pinterest.